Erythroderma is an inflammatory disease of the skin involving almost the whole of the cutaneous surface. 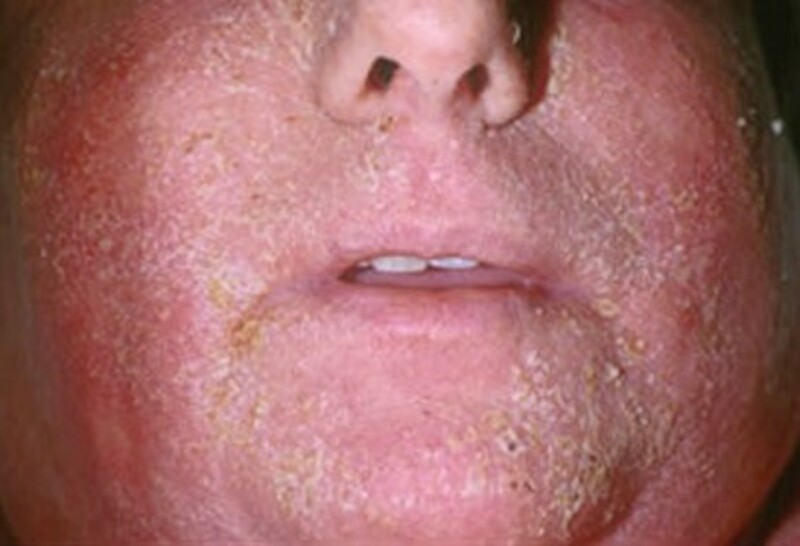 This disease of the skin is also known as "exfoliative dermatitis" and "red man syndrome" owing to its characteristic of reddish discoloration of the skin surface from erythema and its other characteristic of skin scaling. 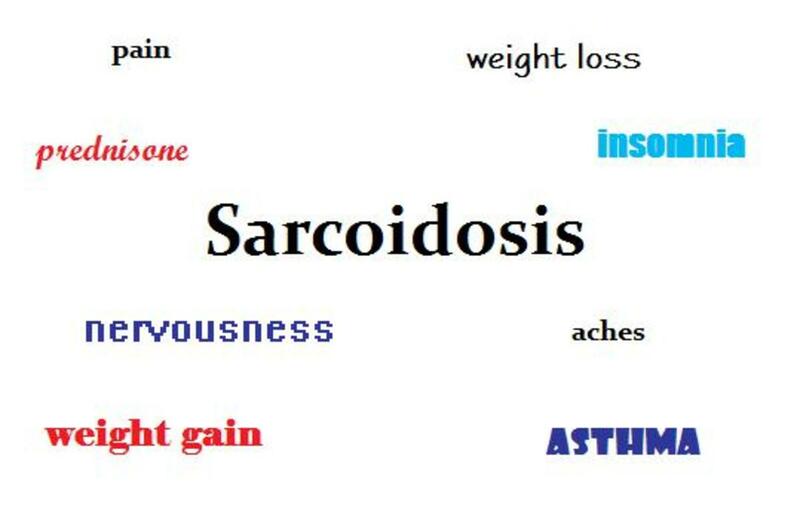 It is a widespread disease that usually develops after the skin has peeled or exfoliated for an unknown reason. Erythroderma is a rare inflammatory disease of the skin that predominantly affects adult male with over 45 years in age and a mean onset of 55 years in age. Majority of the cases of erythroderma is exacerbated or resulted from other existing underlying condition of dermatoses. The disease has no racial predilection and mortality depends on the underlying disease contributing to the onset of erythroderma including the complications. 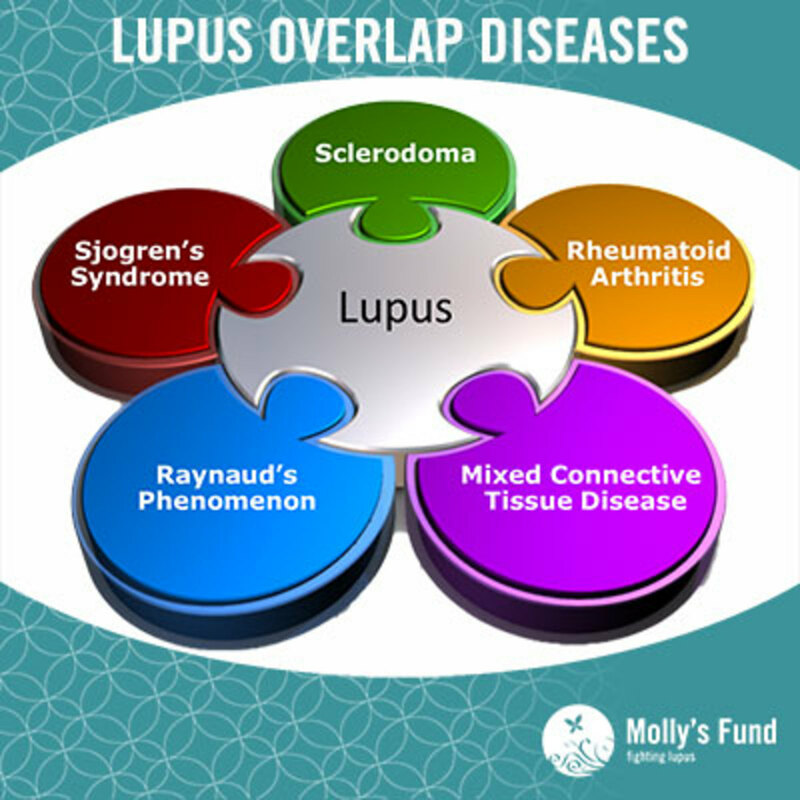 Wilson-Brocq or the chronic relapsing involves a widespread in the cutaneous surface characterized by a scaly erythematous dermatitis that results from either secondary to an existing underlying skin disorder or as reaction to an underlying disorder. 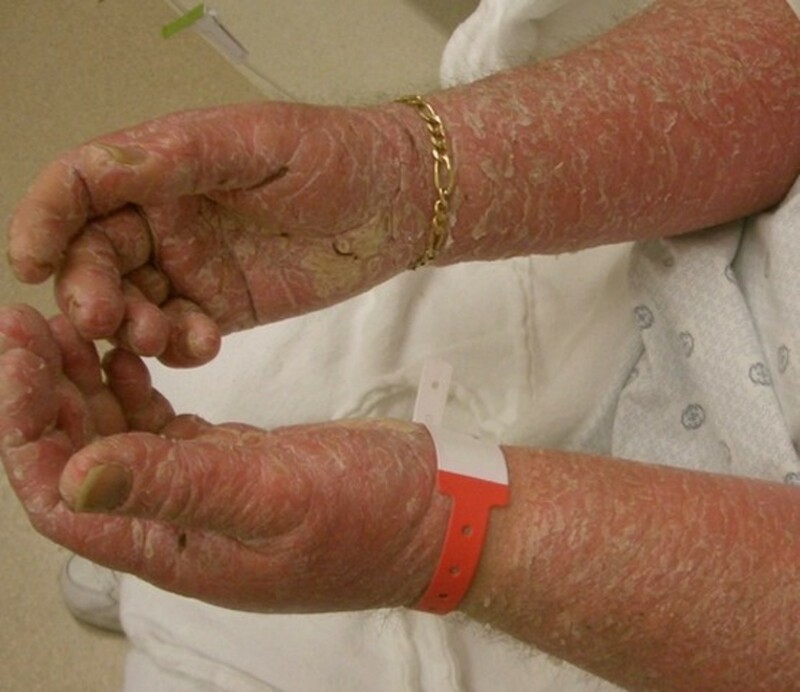 This type of erythroderma is usually associated with hair loss and nail loss and with pruritus and hyperkeratosis of the palms of the hands and soles of the feet. 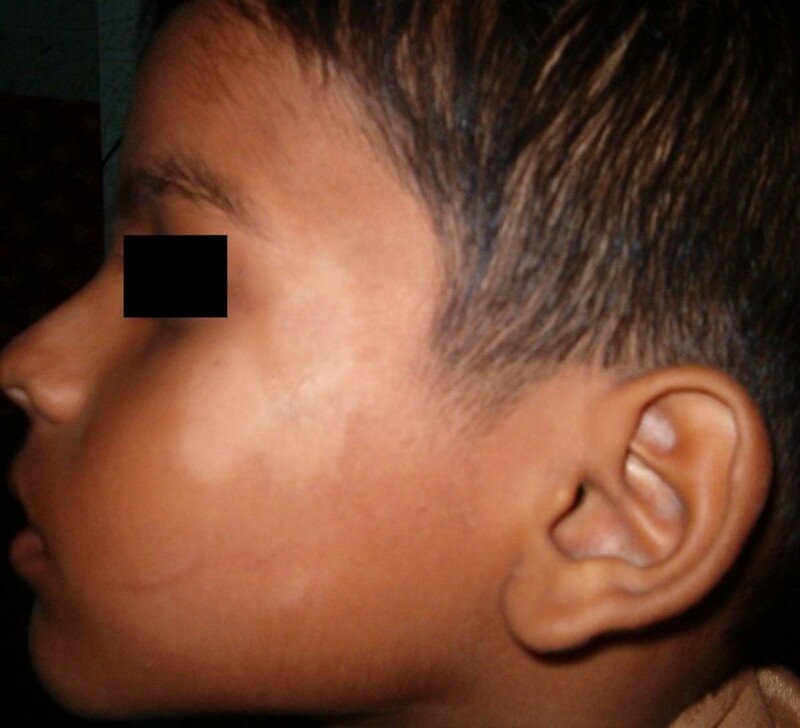 Savill’s or the acute type is characterized with generalized erythema and skin scaling. The onset of the eruptive type of dermatitis is often located on the scalp, face and the upper limbs. Hebra type has deep-red discoloration and the skin scaling is bran-like while it involves almost the entire skin surface. The skin scaling however, have no weeping characteristic and without formation of papules and this type is rather chronic which may last for many years. Erythroderma is a generalized erythema with skin scaling that covers almost the entire skin surface. 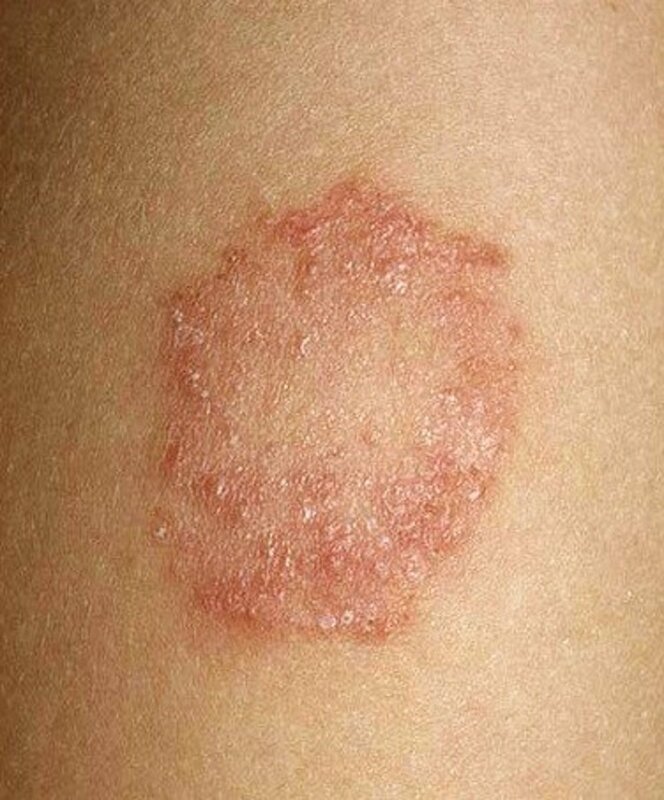 The initial onset of the disease starts with the development of erythema in patches associated with pruritus and with the development that can progress rapidly. Generally, the palm of the hands and sole of the feet including the mucous membrane are not affected with the patches except in some cases where erythroderma is secondary to underlying disease such as pityriasis rubra pilaris which involves the palm of the hands and sole of the feet. The lesions will eventually enlarge and spread to other areas of the skin surface until it can cover majority of the area. 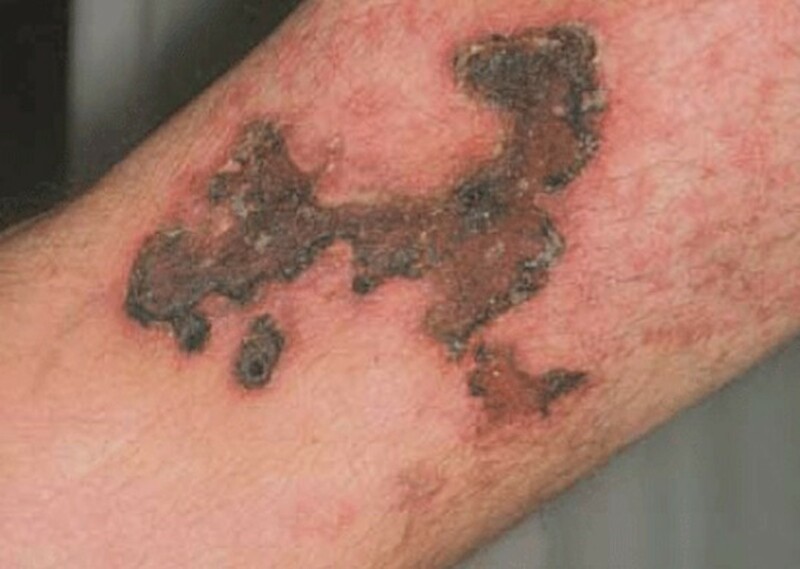 Characteristic of lesions depend on the duration of the disease and the characteristic or color of the skin of afflicted individual. The longer the duration of the disease the deeper the lesions could go and the discoloration could go deeper red. Onset of skin scaling precedes erythema usually a few days after the onset of erythema. The size of scaling depends on the duration of the disease and if erythroderma is acute or chronic. Acute erythroderma usually have larger size of skin scaling while chronic erythroderma is smaller in size. Low level of serum albumin. Idiopathic onset of erythroderma covers about 30% of all reported cases of erythroderma. It is important to identify the cause of erythroderma prior to treatment. Most cases require hospitalization in re-establishing balance in fluid and electrolyte and nutritional requirement of the patient including re-establishment of body temperature and circulation. 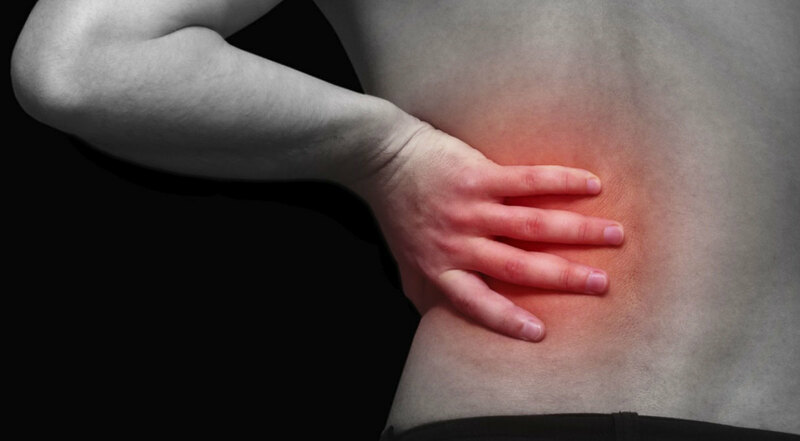 Prompt treatment is dependent in underlying cause established following stabilization of patient. General measures are given in protecting the skin from further injury and complication with measures including maintaining moisture of the skin through application of wet wraps, emollients and application of topical steroids. Antihistamines are given to manage pruritus while antibiotics are prescribed for erythroderma secondary to infection. Erythroderma usually clears with appropriate treatment although a relapse is highly potential at any time. "I broke my toe . . ."